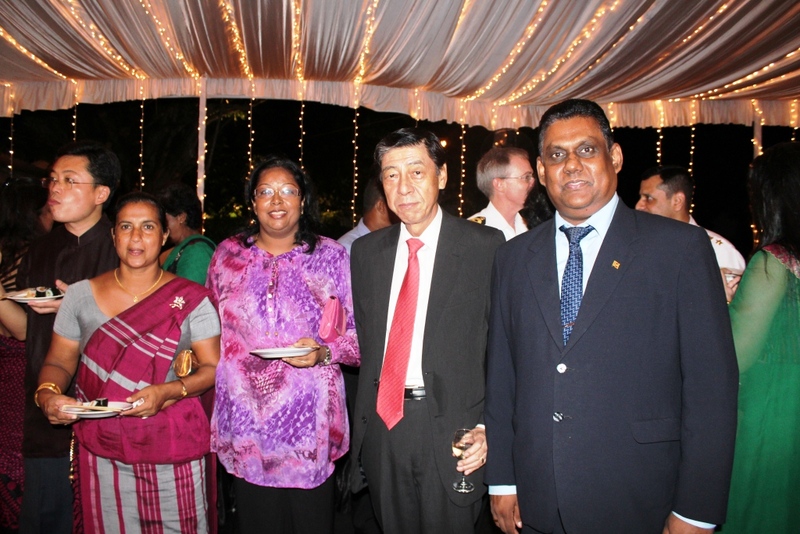 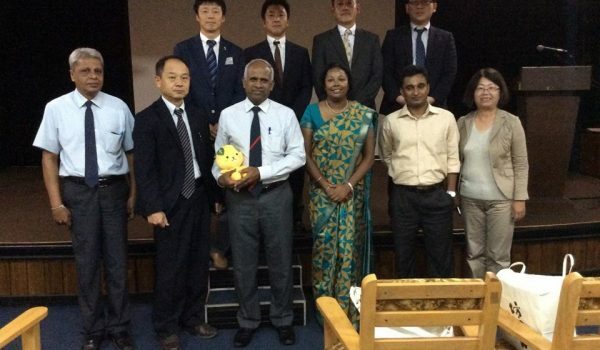 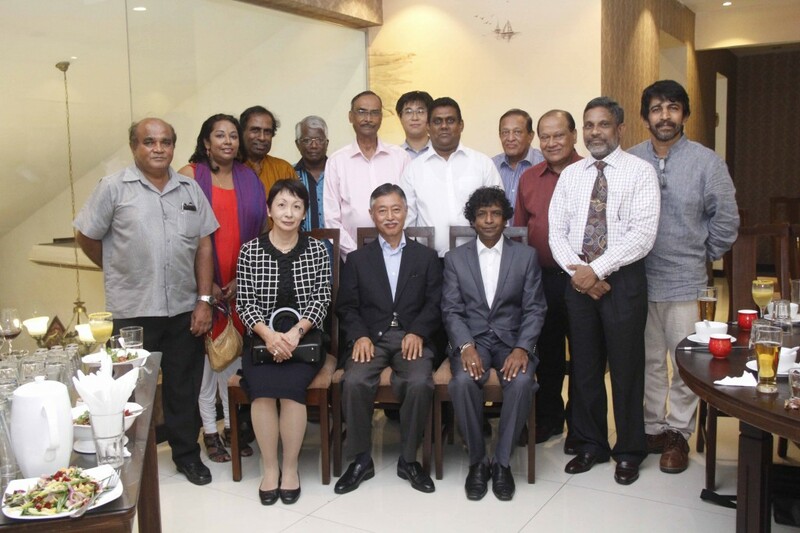 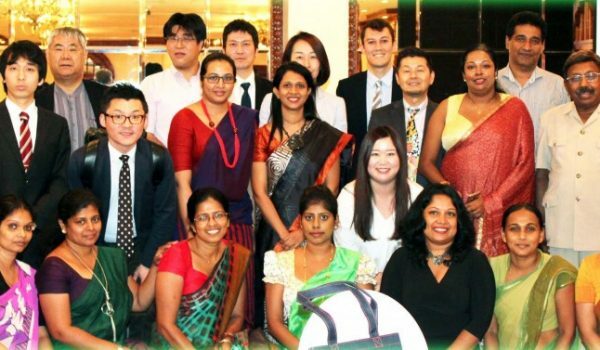 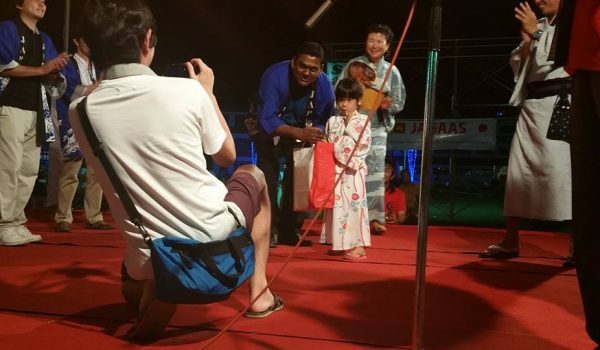 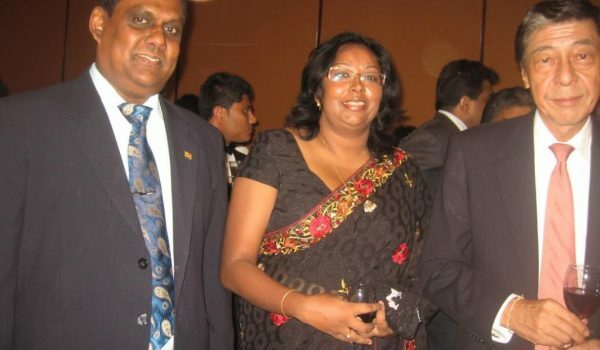 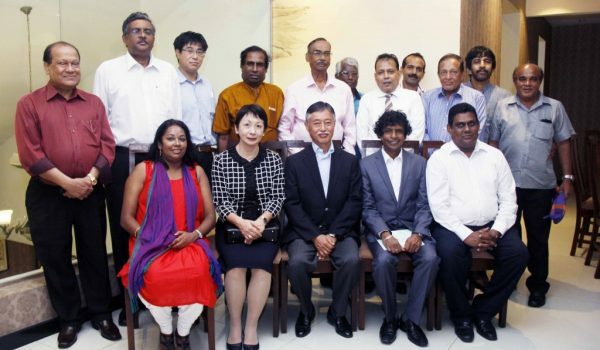 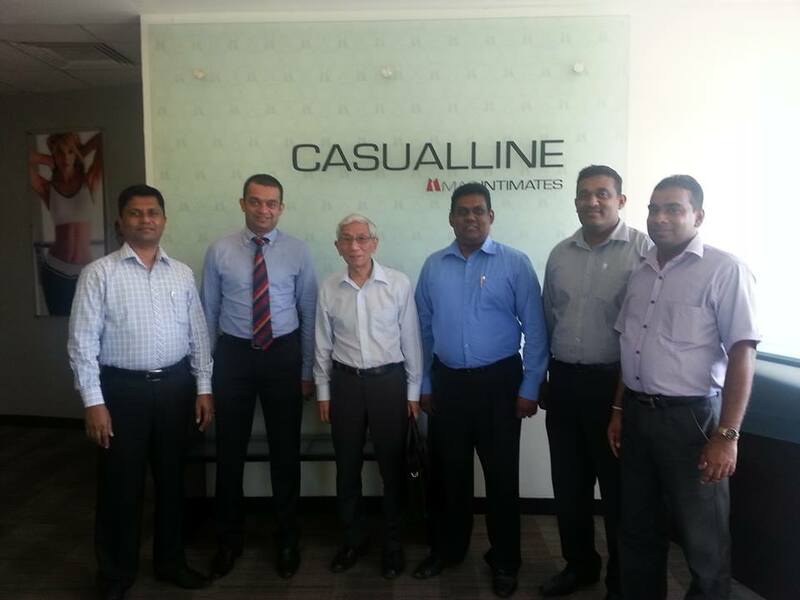 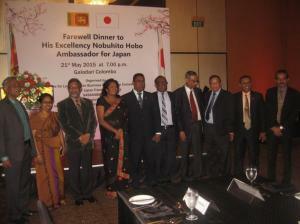 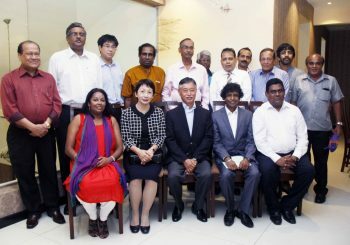 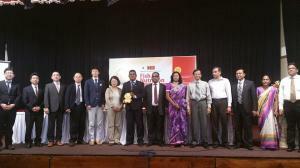 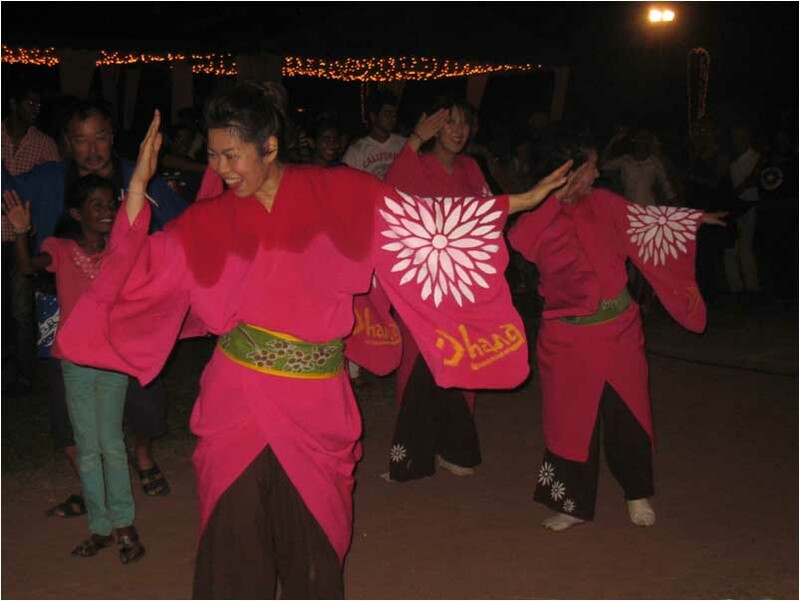 JAGAAS organized a special dinner on 15th Sep. 2015 to welcome the new Japanese Ambassador for Sri Lanka H.E. 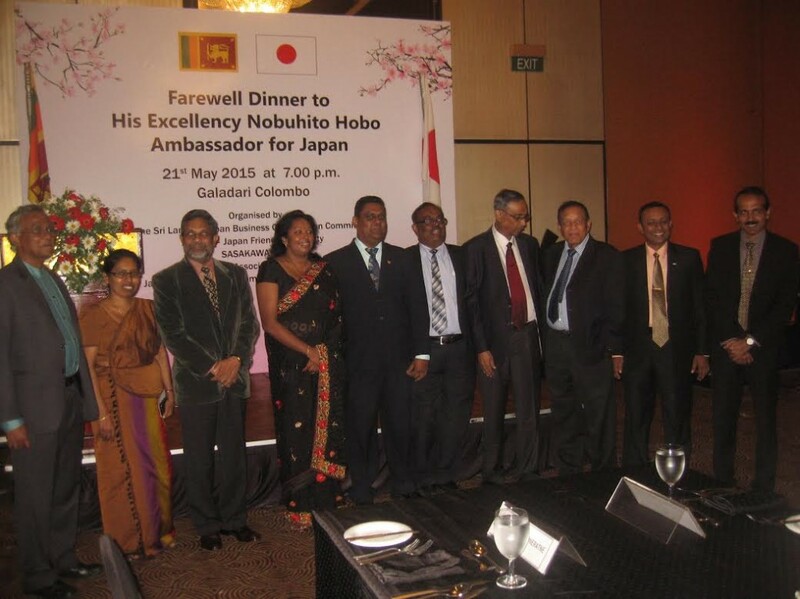 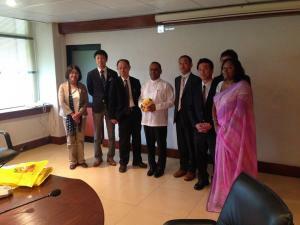 Mr. Kenichi Suganuma and felicitate the new Sri Lanka Ambassador appointed for Japan H. E. Prof. Ganganath Dissanayake who is a also a JAGAAS member. 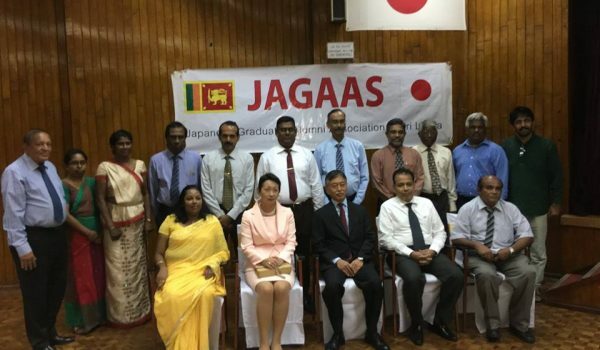 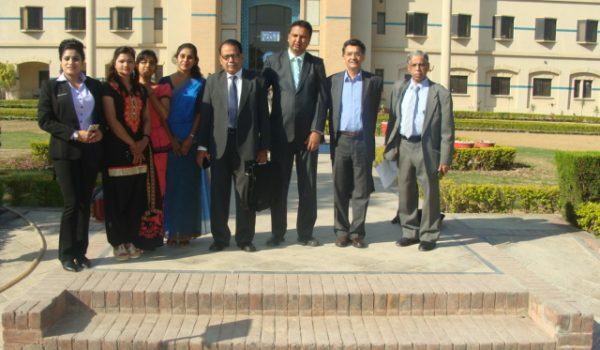 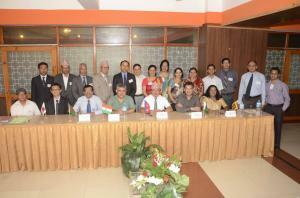 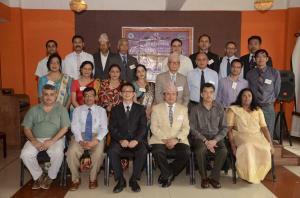 Past and present Executive Members of JAGAAS participated the event and expressed their best wishes to the two diplomats.